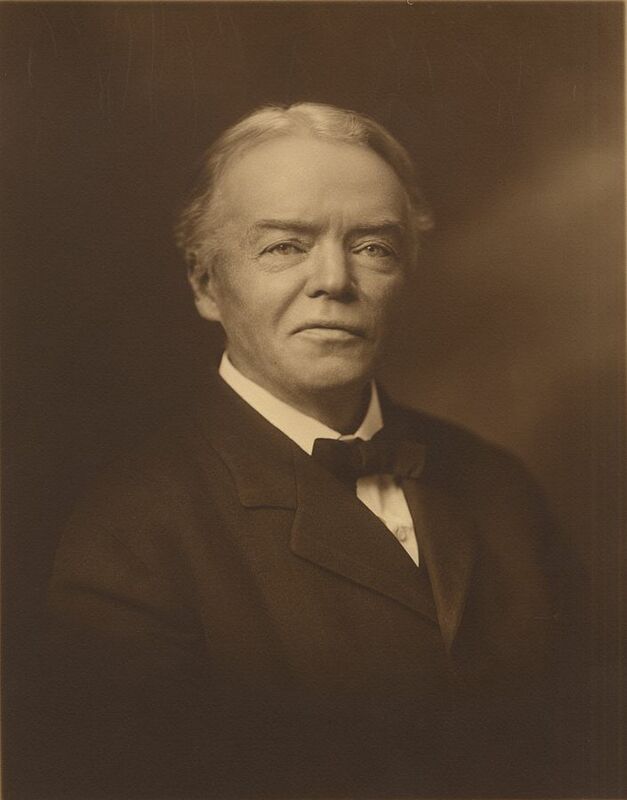 Writing in 1908, in part responding to what he saw as the problematic and radical individualism of American culture, Josiah Royce suggested that the whole moral life can be centered on the singular virtue of loyalty. Loyalty, as Royce defined it, is the “willing and practical and thoroughgoing devotion of a person to a cause” [from The Philosophy of Loyalty (Vanderbilt UP, 1995) 9]. In the same work, Royce goes on to spell out how a “cause” can serve as the overarching focus of human lives, connecting them to others through concerted, coordinated action. Since the inception of higher education, American colleges and universities have always claimed to be focused on the development of the whole student. The contribution by Quincy Brown in collection At This Time and In This Place: Vocation and Higher Education focuses on student activity outside the classroom—particularly advising, athletics, residential life, Greek life, and campus ministry—as places where vocational discernment should and does occur. The nature and quality of these encounters are shaped by such diverse themes such as ritual (including rituals that are not specifically ecclesial), contest (athletic, artistic, or academic), and image (the outward signs of membership in a particular campus community or culture). These themes that are not always addressed and “unpacked” in a classroom setting. He also draws on John Wesley’s conversion (and the Wesleyan understanding of transforming the world through a disciplined life) as a source for understanding the importance of co-curricular experiences for shaping our students’ vocational discernment experiences. Other sources for reflection on this theme include James Fowler, Sharon Parks, Victor Turner, Kathleen Manning, and Larry Braskamp.